One of the biggest dangers when a senior employee leaves an organisation is the ease with which they can spirit away confidential information of importance to the business. Data is a critical asset for many businesses, and along with the sanctions which may be available under the Data Protection Act 2018, there are other weapons that can be deployed to prevent it leaking. One of these is having in place the right terms and conditions of employment. A recent case saw the High Court dealing with an account manager in an IT firm who had resigned and taken a job with a competitor. Prior to leaving the company, he had sent an email containing confidential customer information to his private email address. He had also emailed 120 of the company’s prospective and current clients, announcing his departure. That, amongst other things, was said to be indicative of an intention to poach his former employer’s clients. The man’s employment contract contained a number of restrictive covenants that required him to protect the company’s confidential information and to refrain from competing with it for 12 months after leaving its employ. After the company agreed to release him from his contractual obligation to serve out a three-week notice period, he had also signed a confidentiality declaration that reinforced those obligations. After the company showed evidence to the Court that he had sent the information to his own email address, it was granted a pre-trial injunction against him. 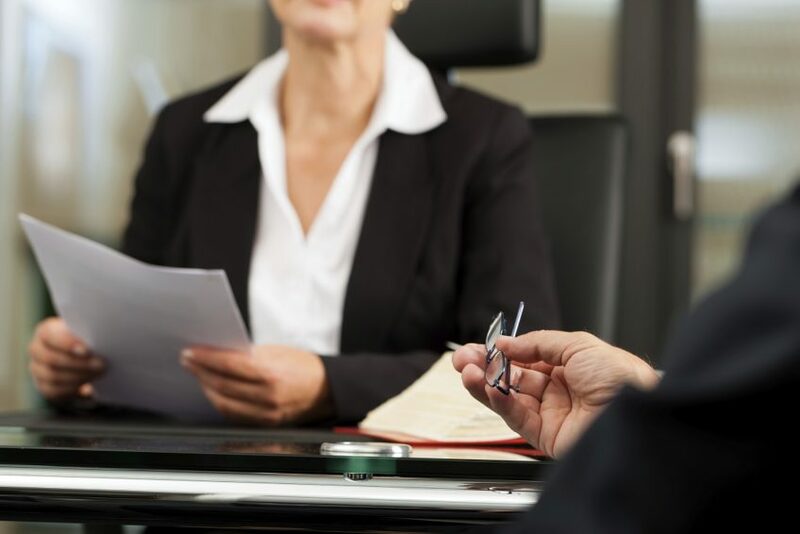 In the Court’s view, the company had a real prospect of establishing that the confidentiality and non-compete restrictions in his contract were reasonable and enforceable and that they protected its legitimate business interests. Damages would not be an adequate remedy if the restrictions were breached and the balance of convenience fell in favour of granting the injunction. The order required the man to meet the obligations contained in his contract and to deliver up any of the company’s confidential information in his possession. He was also ordered to make available any of his computers and other storage devices that might contain such information for forensic analysis by an independent expert. His new employer had already given undertakings to the Court that were designed to protect the company’s confidentiality rights pending a full trial of the action. We can also help you draft enforceable employment policies to protect your organisation in similar circumstances.